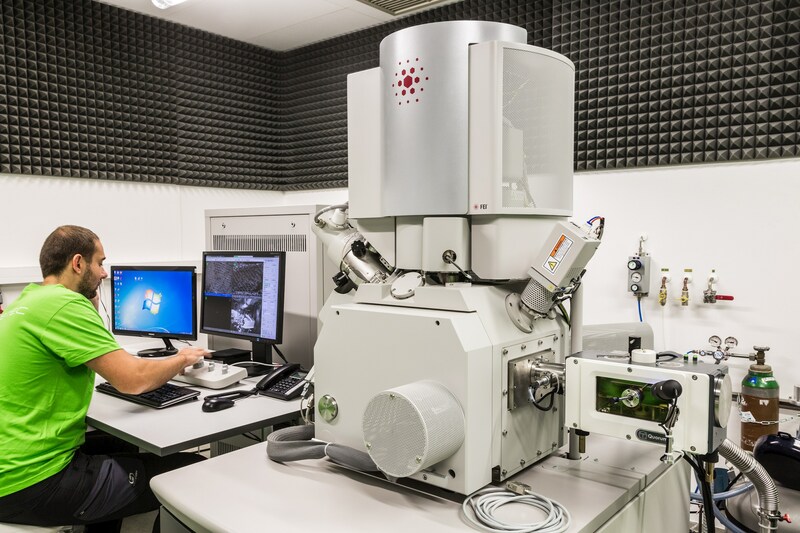 Modern electron microscopy in structural biology on the cellular and molecular level is performed by cryo-electron microscopy and cryo-electron tomography. 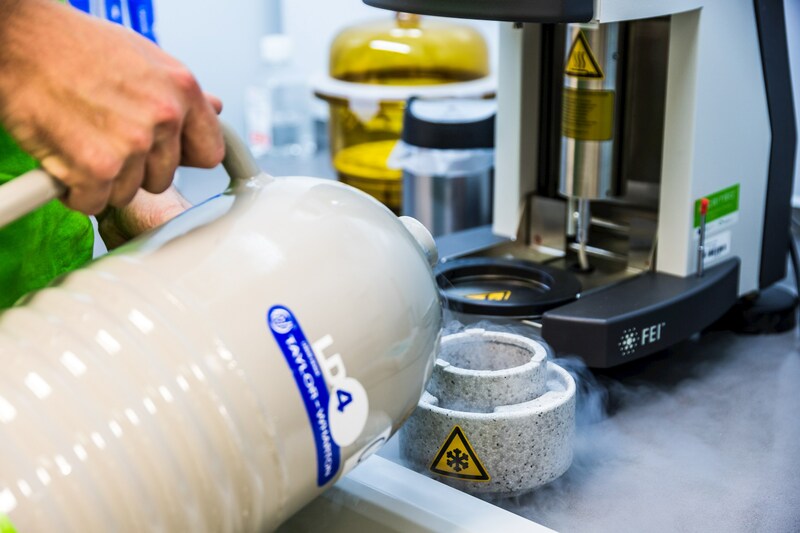 Cryo-electron tomography (cryo-ET) is the only method to address pleiomorphic structures like cells and organelles in a close to native state, while cryo-electron microscopy (cryo-EM) is applied to study single particles, primarily larger macromolecular complexes, which have been isolated and purified by biochemical methods. 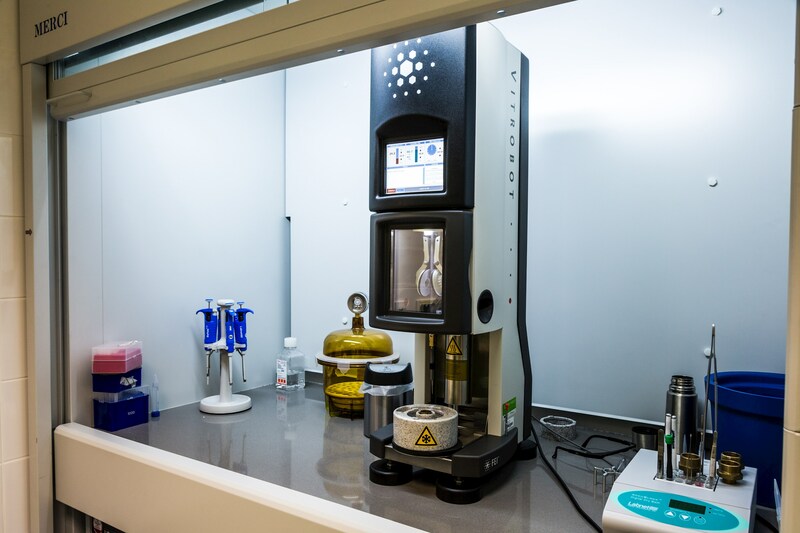 Both methodologies provide information on the cellular and molecular level and are therefore ideal for in-depth structural-functional analysis in combination with state of the art biochemical characterisation. 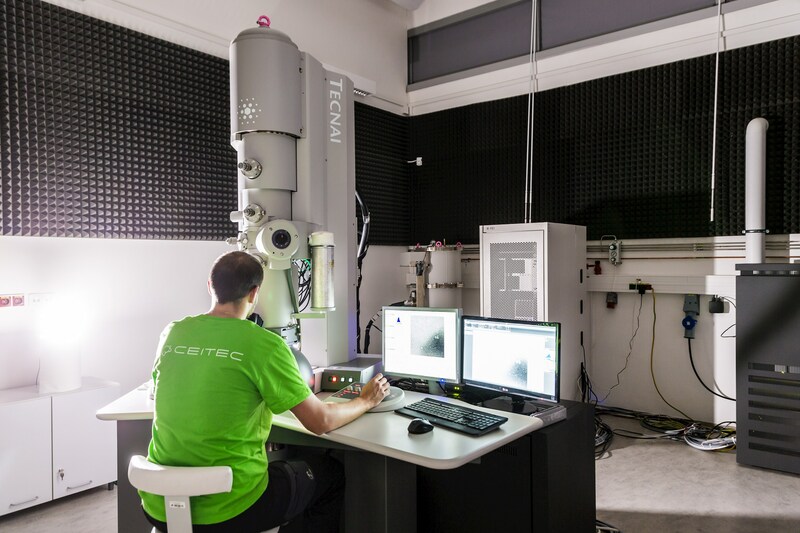 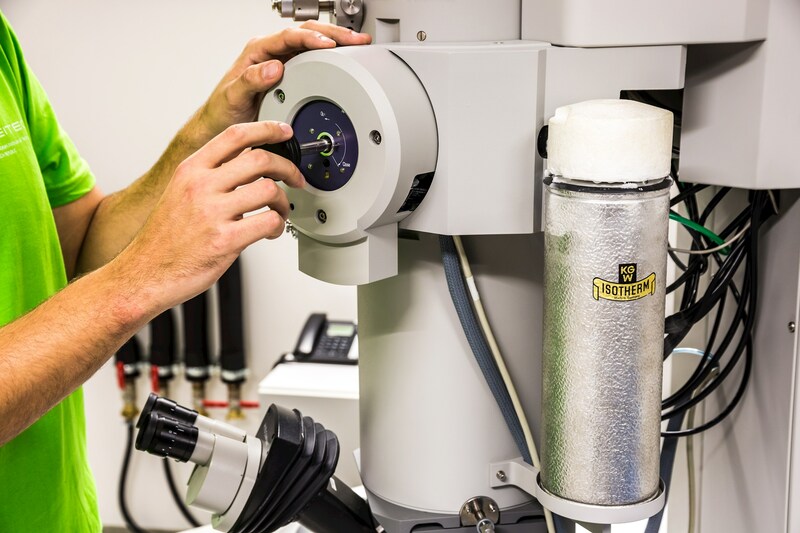 Services provided: Cryo-electron microscopy and tomography core facility CEITEC MU provides access and support with acquisition of cryo-electron microscopy images for both single particle as well as for cryo-electron tomography applications. 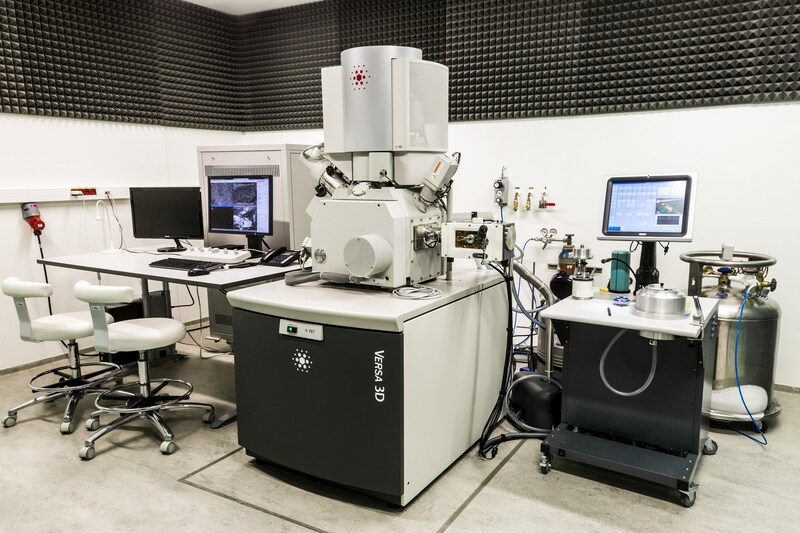 Furthermore, the facility provides support with sample preparation, namely plunge freezing of in vitro purified samples, as well as cryo-FIB lamella micromachining of cells. 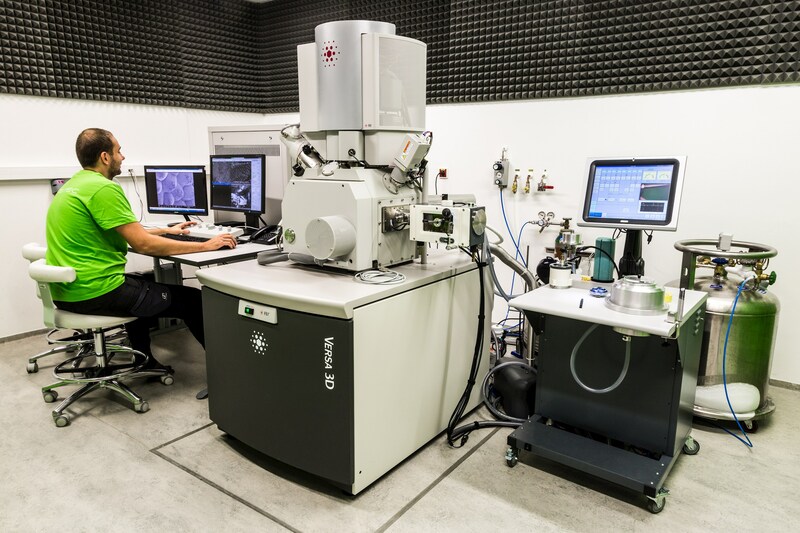 Additional support is given in experiment design, setting up data collection strategy and data analysis (i.e. 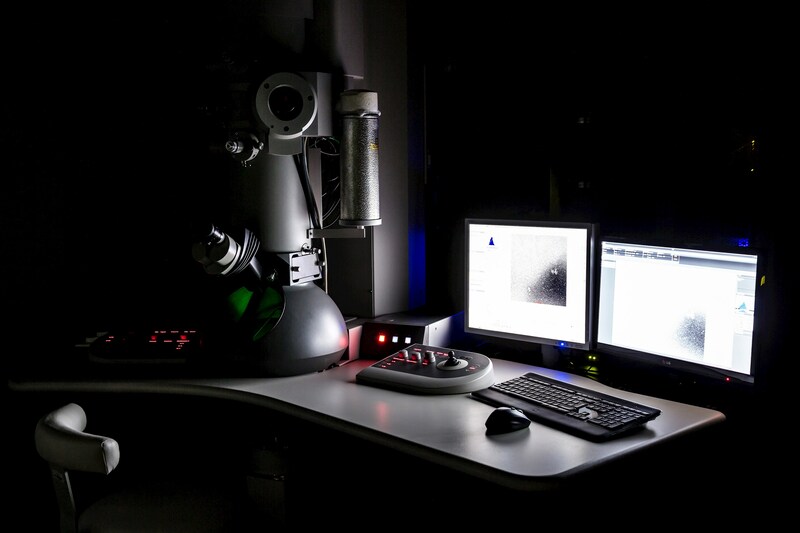 image processing). 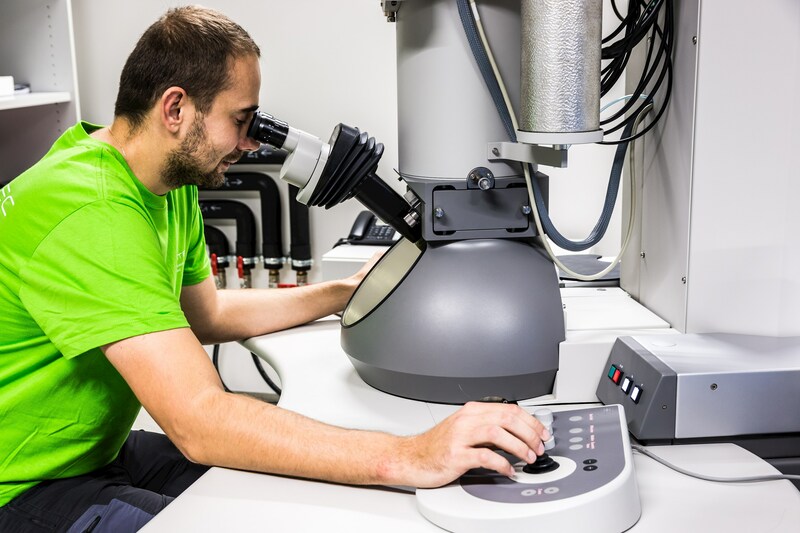 Interested non-specialists can receive training in operation of the electron microscopes or develop a collaboration with Cryo-electron microscopy and tomography core facility CEITEC MU, particularly in these areas: high-resolution structure determination of macromolecular complexes and assemblies, structural studies of intracellular compartments and host-pathogen interactions, time-resolved electron microscopy of transient macromolecular complexes. 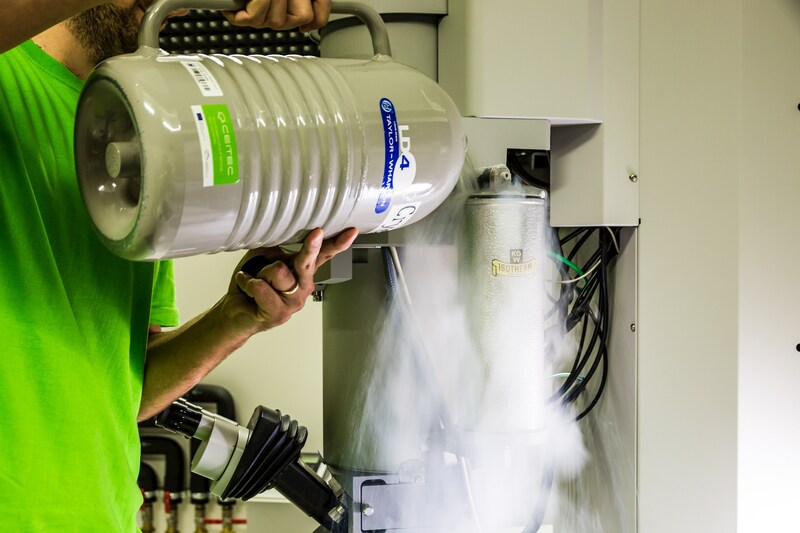 Do you want to use this equipment or services? 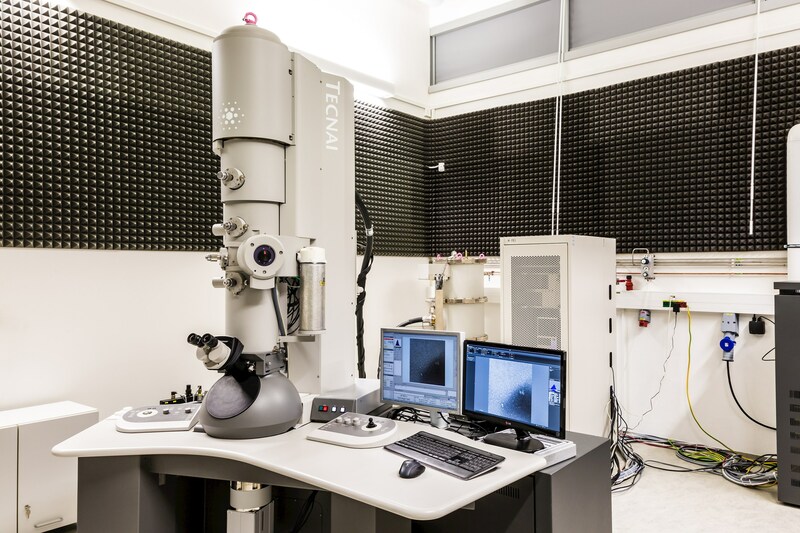 More information about Cryo-electron Microscopy and Tomography and related services you can find in document Equipement and services of CIISB (page 17).